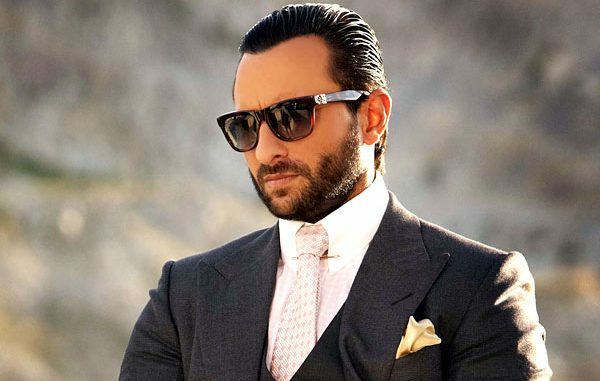 Saif Ali Khan is looking forward to the action thriller film ‘Race 2’ feels the first installment ‘Race’ was bold while the part two has a universal appeal. Post marriage, Race 2 will be the first release of Saif who is busy promoting the film very heavily. “I think ‘Race’ was a brave film though it had crazy plot points and twists and turns. It was an adult film, It had lot of intimate scenes. It was a bold film for the Indian audience. The makers thought to have a sequel and wanted a universal film. So, we have U/A certificate this time because of better action and glamour. You can watch this film ‘Race 2 with mother and sister. It is a universal thriller film.” said the actor. Race 2 directed by Abbas-Mustan has an ensemble cast that includes Anil Kapoor and Saif Ali Khan reprising their roles from the previous film, While Deepika Padukone, John Abraham, Jacqueline Fernandez and Ameesha Patel are new additions to the cast. The film is slated for January 25th 2013 Release.